Dan led the cohort in its first training session. 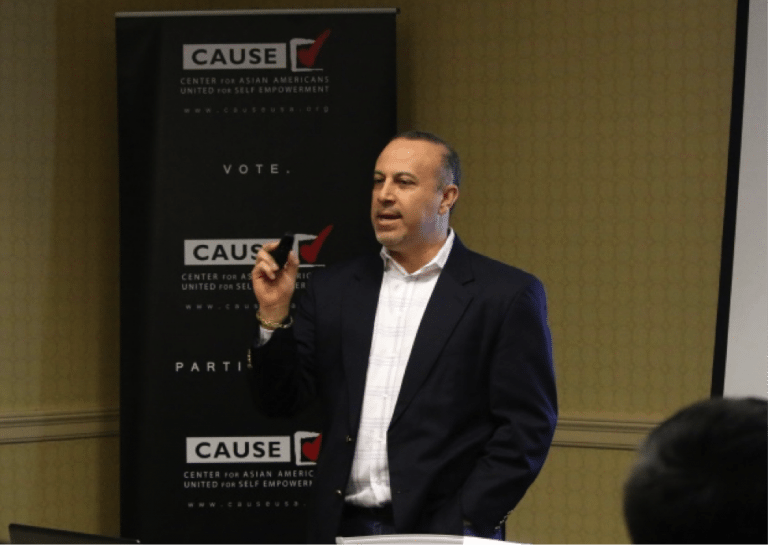 He probed each participant on their goals to serve as an elected official and/or community leader and shared his guiding principles for finding success in politics. 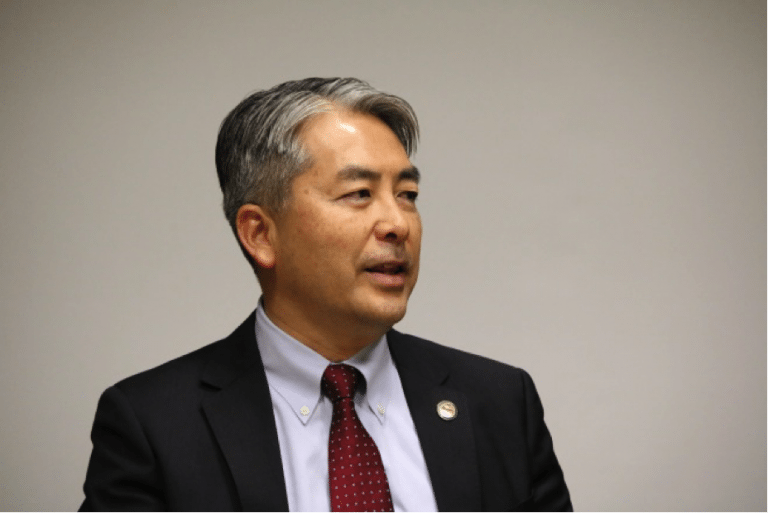 Lunch featured Assemblymember Al Muratsuchi (D-Torrance) in a candid discussion about his work as an elected official and what motivated him to continually serve communities in the South Bay. Mike Madrid of GrassrootsLab led the early afternoon session on local election trends and demographics. Mike’s dynamic presentation made the data and graphs come alive for the cohort by fielding consistent questions on campaign feasibility in the current climate. Gene Kim of the Los Angeles County Metropolitan Transportation Authority and Sarah Dusseault from Los Angeles City Councilmember David Ryu’s office served as panel speakers on the final policy session on transportation and housing issues that affected the county. Both policy experts encouraged the cohort to consider that effective policies are best developed through arduous research in conjunction with the community they serve. We’d like to thank all those who helped make this day a big success! Stay tuned each month for more updates on future sessions.